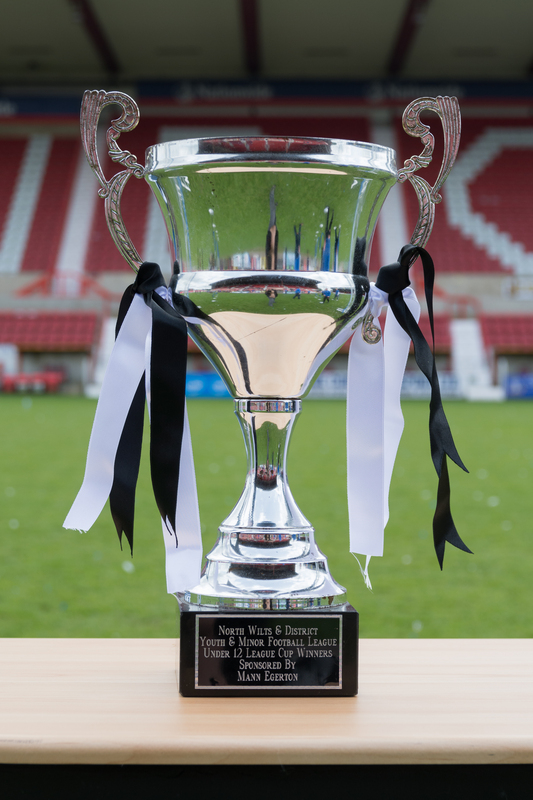 The draw for the 2nd Round of the NWYFL Cup U15 has now been completed. All ties are scheduled to be played on Sunday 5th November. Full Time limitations mean kick off times, default to 10:30, therefore if you need to amend this, please contact Darren Howell ASAP.